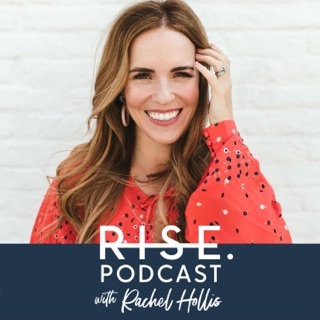 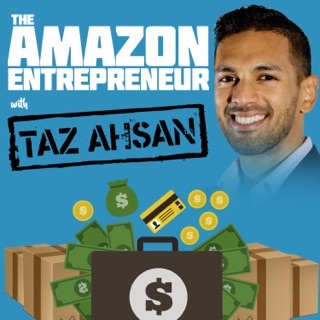 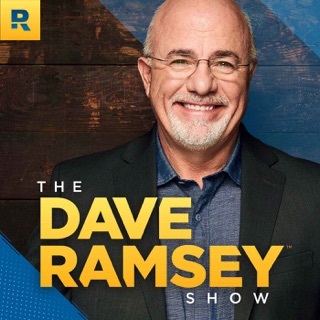 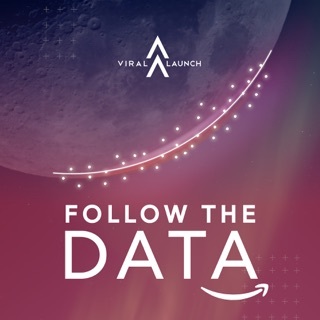 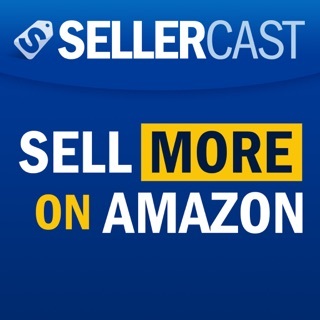 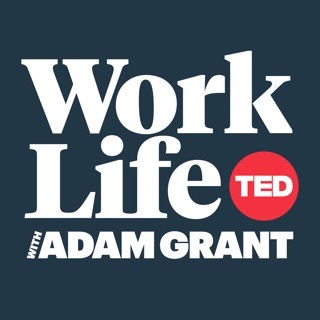 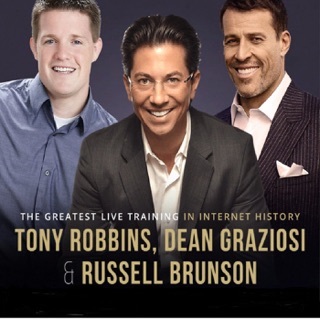 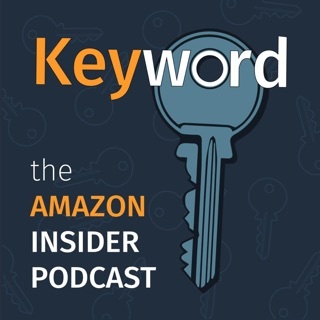 The Amazon Seller Podcast is brought to you by multi million dollar private label sellers who share the information and experiences that they use every day. 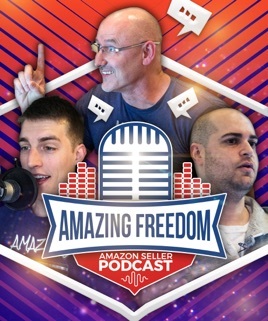 Join Andy Slamans and Liran Hirschkorn as they help you to become a better private label seller on Amazon. 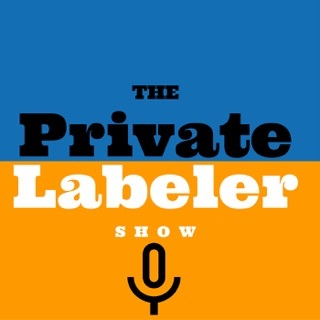 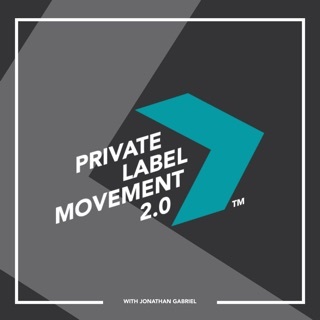 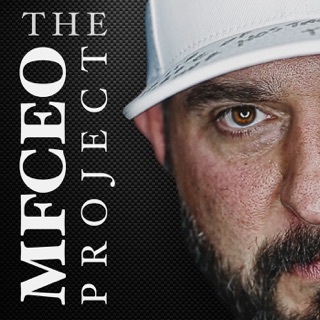 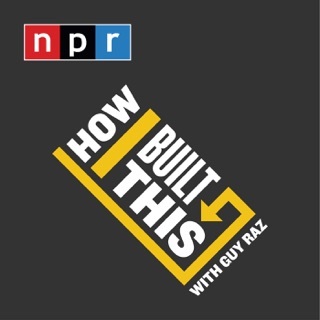 These dudes really know their stuff if your looking to get into FBA Private labelling this is what you should be listening to along with their other media like YouTube!